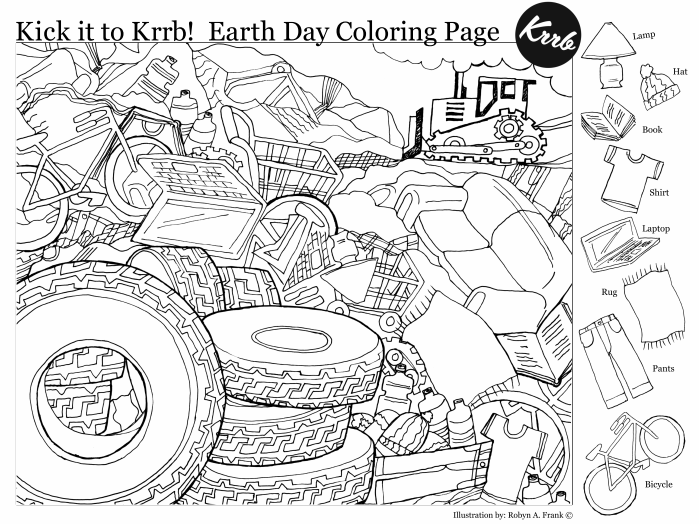 Looking for something fun to entertain the kids this St. Patrick’s Day? Check out these 12 St. Patrick’s Day Game Printables! Whether you love Treasure Hunts, I Spy activities or Maze Puzzles – there are 4 of each to choose from. Print your favorite or grab them all for a week full of fun St. Patrick’s Day activities! My kids really enjoy scavenger hunts and I love watching them work together, deciphering each clue in an effort to find the next one. Most scavenger hunts allow you to adjust the level of difficulty based on the age of your children, so it’s a perfect activity for any family! Here is a list of our top four printable scavenger hunts. St. Patrick’s Day Scavenger Hunt from Food Fun Family. 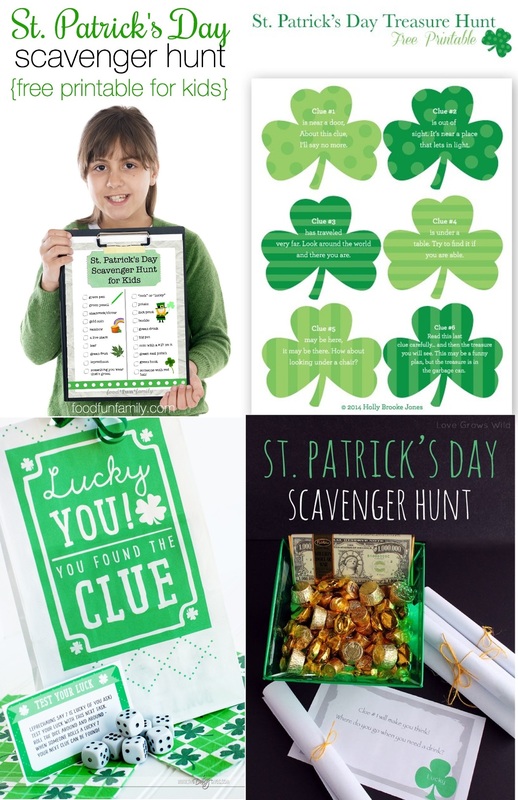 St. Patrick’s Day Treasure Hunt from Snap Creativity. The Ultimate St. Patrick’s Day Scavenger Hunt from The Dating Divas. St. Patrick’s Day Scavenger Hunt from Love Grows Wild. My kids can’t get enough of I Spy worksheets and they are perfect for strengthening those counting skills for preschoolers. 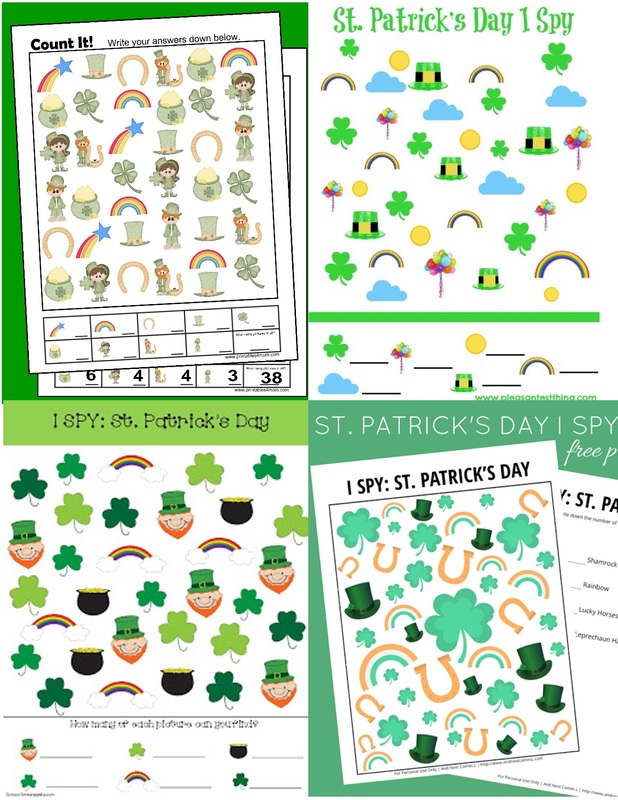 St. Patrick’s Day ISpy Counting Game from Printables4Mom. 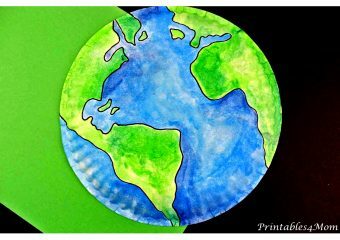 St. Patrick’s Day Printable from Simple Play Ideas. 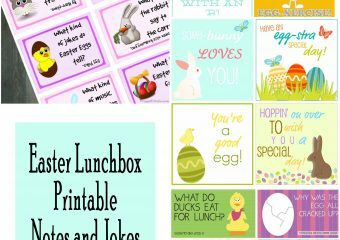 I Spy Printable from School Time Snippets. St. Patrick’s Day ISpy Game from And Next Comes L.
Of course, when we are discussing printable games, we have to include mazes! Whether you’re looking for a simple maze for younger children or something a little more advanced, these mazes give you plenty of fun options. St. Patrick’s Pot of Gold Maze from Kids Can Have Fun. St. Patrick’s Day Clover Puzzle Maze from ClassCrown at Teachers Pay Teachers. 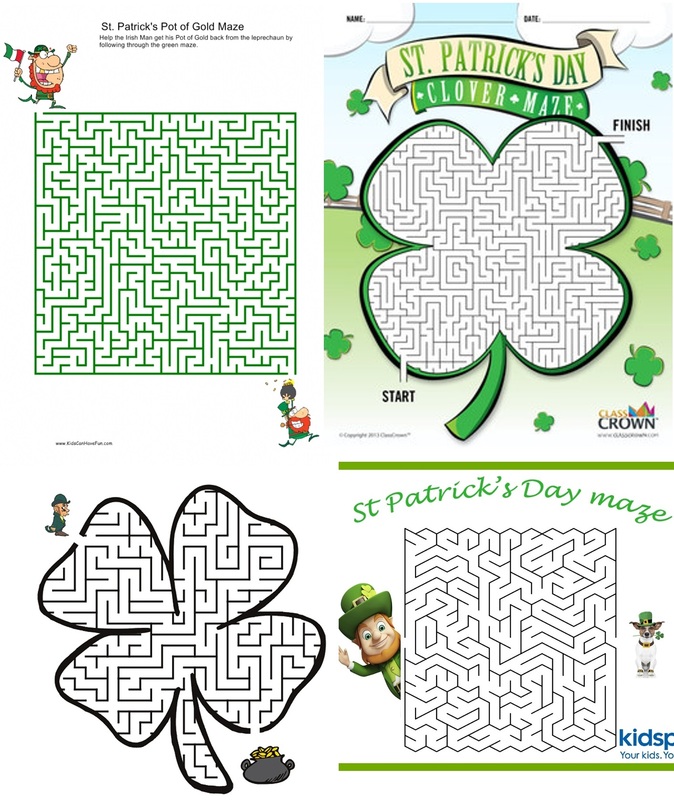 Clover Pot of Gold Maze free Printable St. Patrick’s Day Maze. Lephrechan’s Dog St. Patrick’s Day Maze by Kidspot. There you have it! Twelve of our favorite, printable St. Patrick’s Day Game printables. Do you have a favorite printable game that we haven’t shared? Send us and email or leave us a comment with the link. We would love to see it!